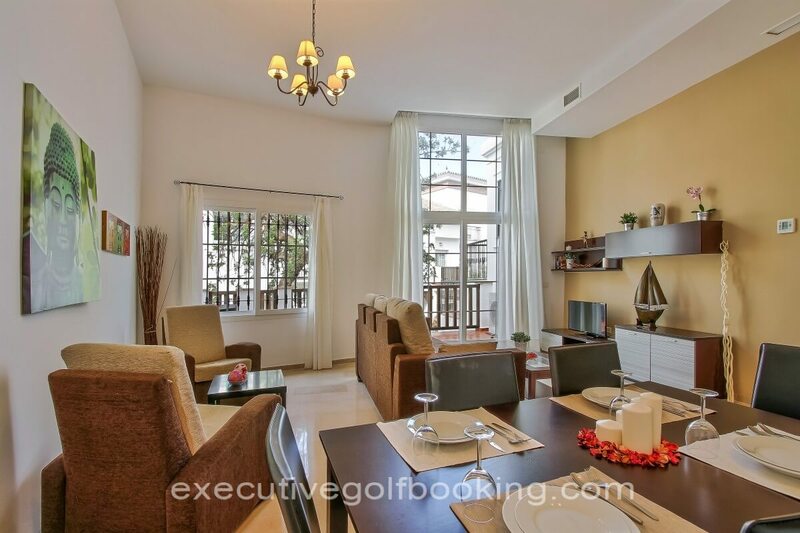 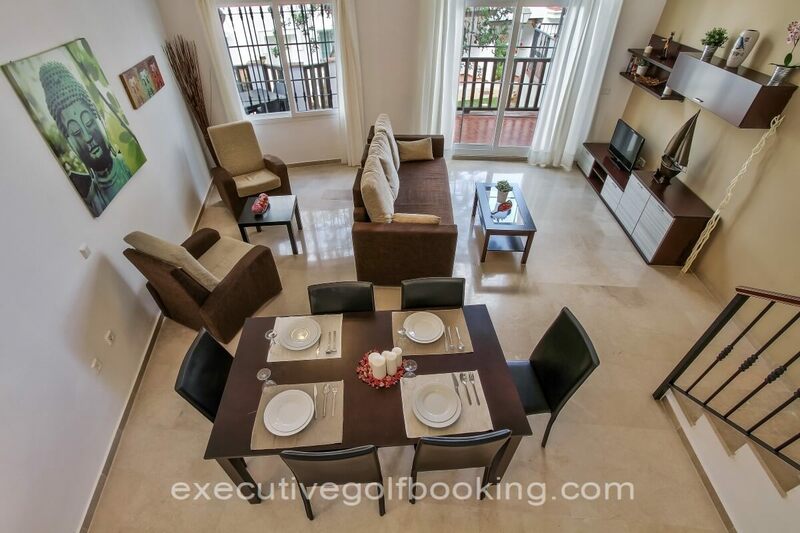 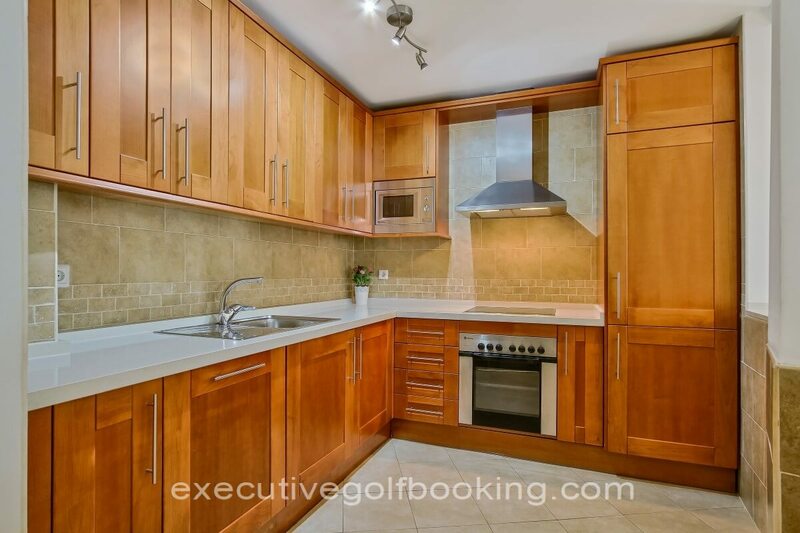 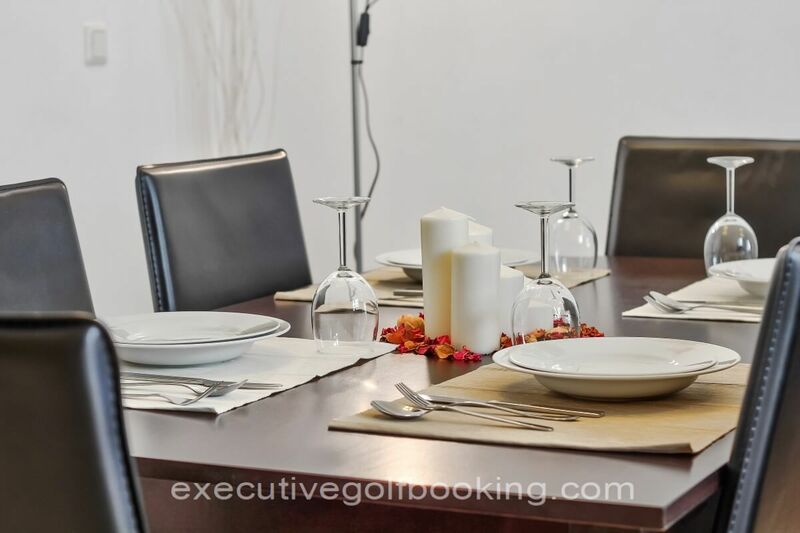 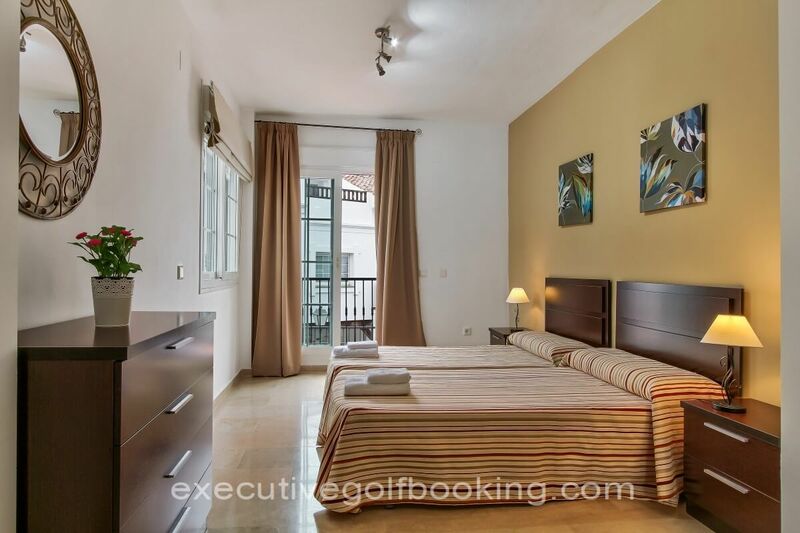 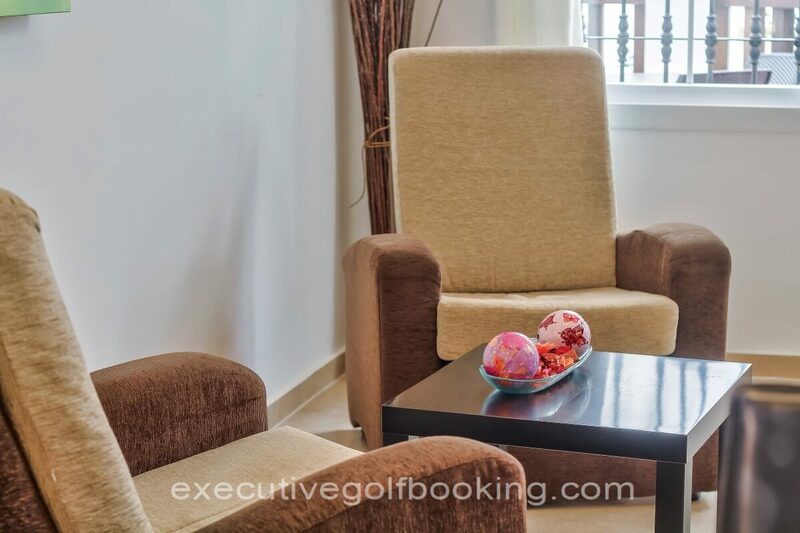 Enjoy now a golf filled holiday in the new modern apartments. 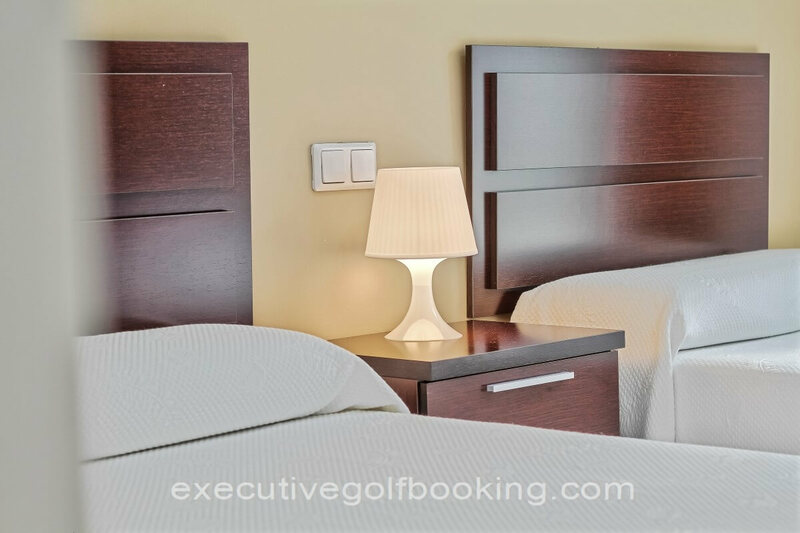 As golfers you will get the benefit of Holidays packages at very competitive prices, check the price chart. 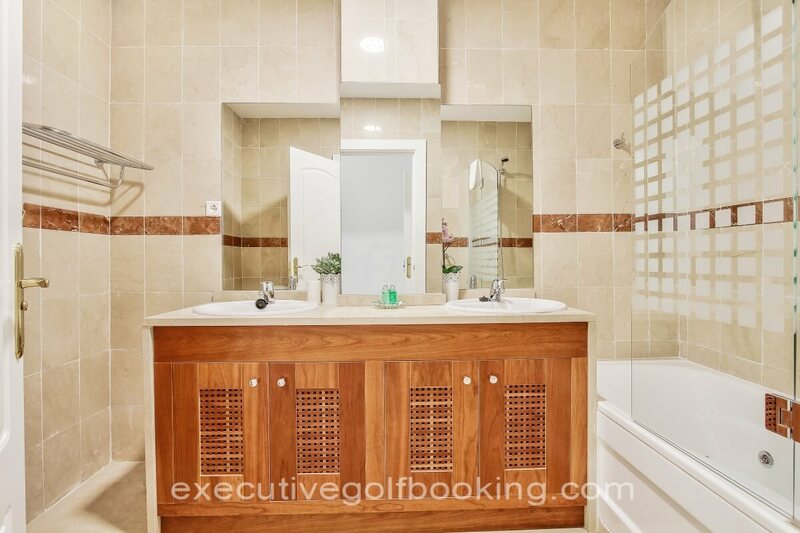 the 27 holes golf course combined 9 + 9 (all par 72), gives an ideal variety for players who stay for any length of time. 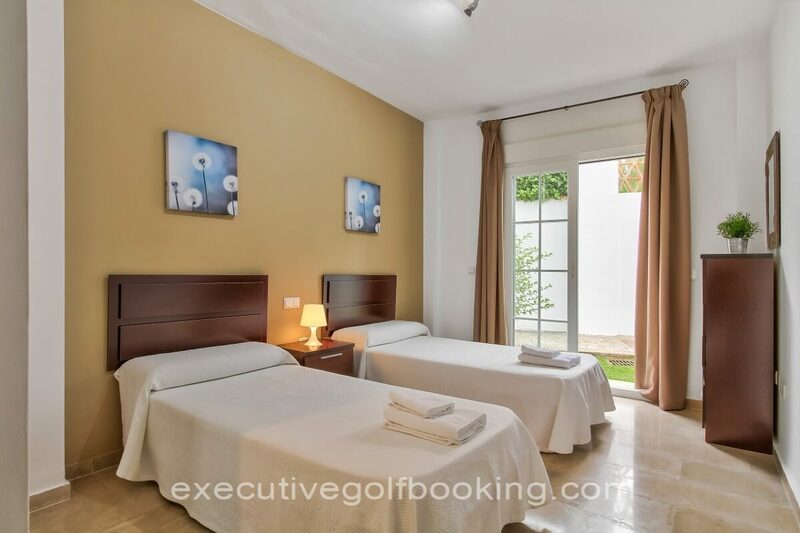 A few minutes walk you will find the equestrian centre where you can have a relaxing ride on horseback through the mountains, or if you prefer more active activities you can have fun with some paddle tennis lessons at the hands of the paddle teacher Ariel. 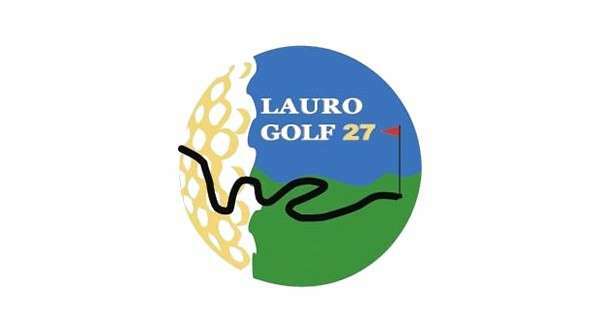 The best food and kindness can be found in the Meson Lauro Golf, and in the two other cafes with the best environment.